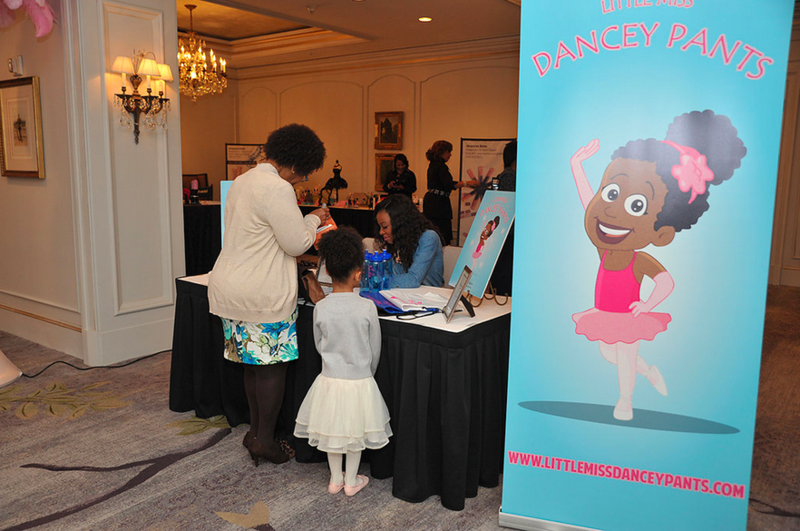 On November 14th at the lovely Ritz Carlton in New Orleans, Louisiana, we had the honor of introducing some of our amazing partners, and hosting a Q &A at the 1st ever Tutu Much Brunch. 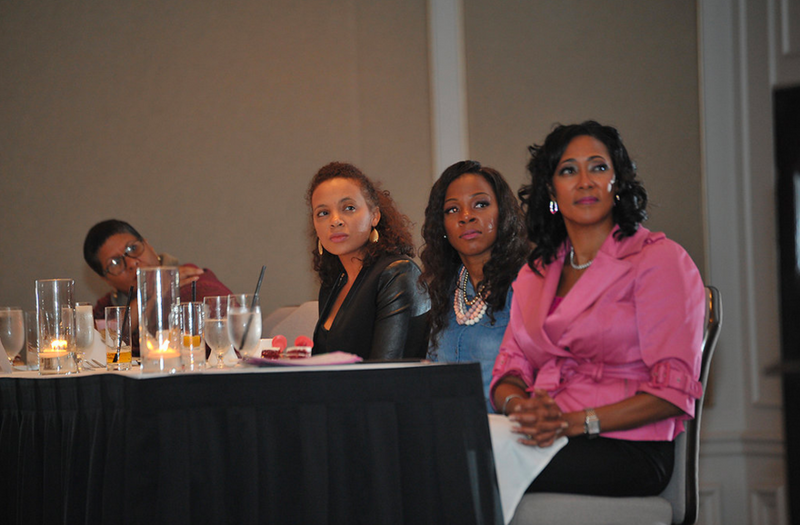 The empowerment brunch featured a motivational speech via New Orleans native and Ailey II Dancer Courtney Ross. You can learn more about the event and stay posted on future brunches by visiting A Stroke of Luxe. Check out some of the images below, courtesy of JWP Photography.